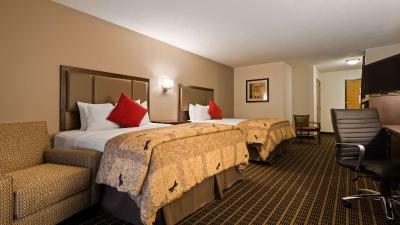 Lock in a great price for Best Western Plus Eagleridge Inn & Suites – rated 9.7 by recent guests! 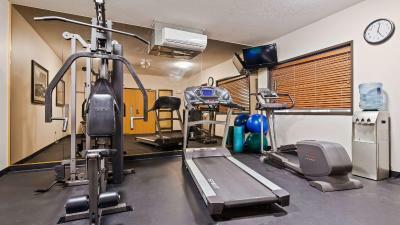 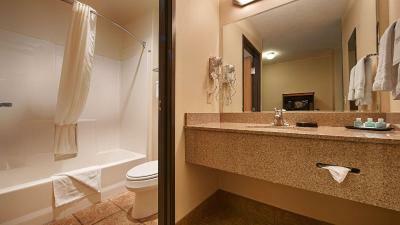 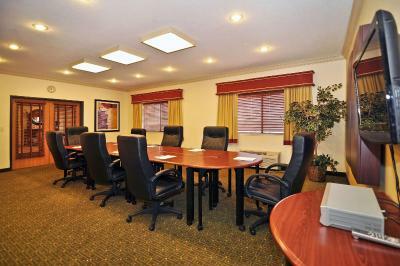 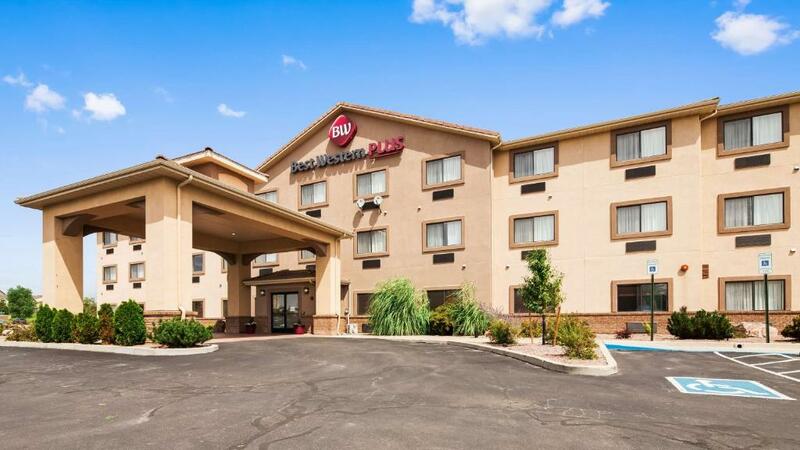 Best Western Plus Eagleridge Inn & Suites is situated in Pueblo, 1,950 feet from Eden. 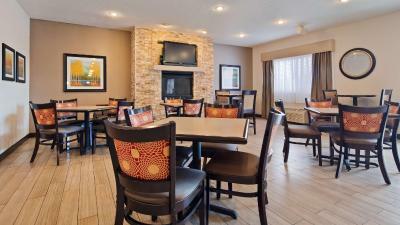 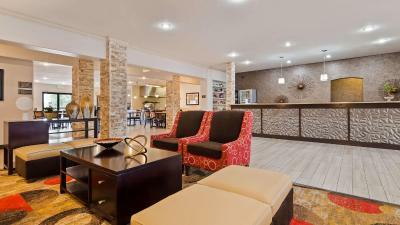 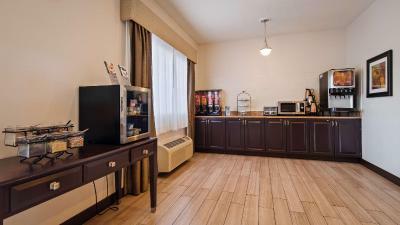 Eagleridge Inn & Suites features free WiFi . 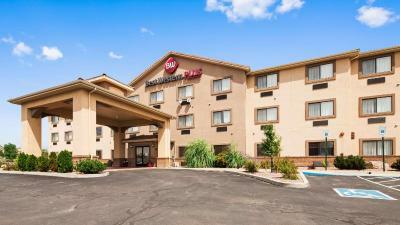 The nearest airport is Colorado Springs Airport, 33.6 miles from Best Western Plus Eagleridge Inn & Suites. 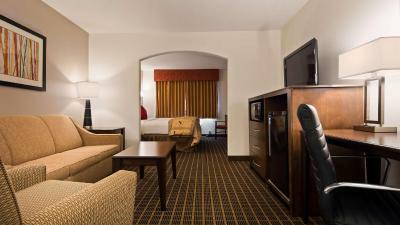 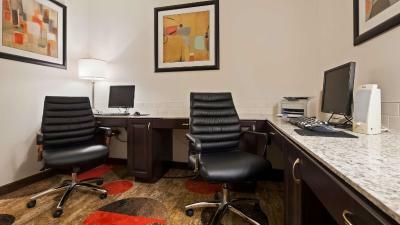 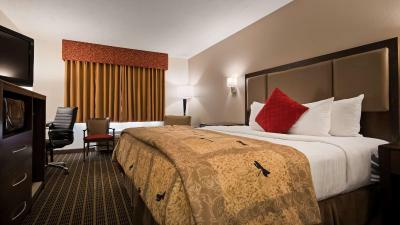 When would you like to stay at Best Western Plus Eagleridge Inn & Suites? 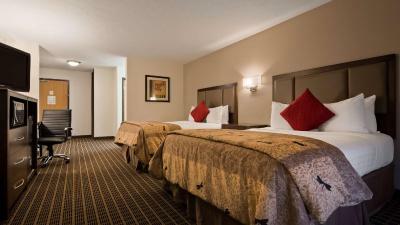 House Rules Best Western Plus Eagleridge Inn & Suites takes special requests – add in the next step! 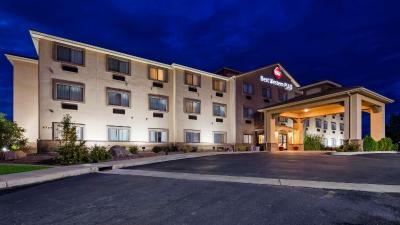 Best Western Plus Eagleridge Inn &amp; Suites accepts these cards and reserves the right to temporarily hold an amount prior to arrival. 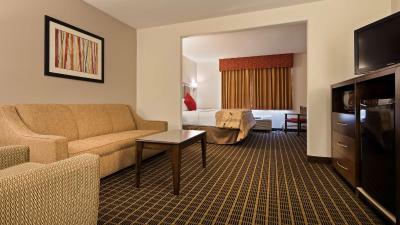 Best Western Plus Eagleridge Inn & Suites accepts these cards and reserves the right to temporarily hold an amount prior to arrival. 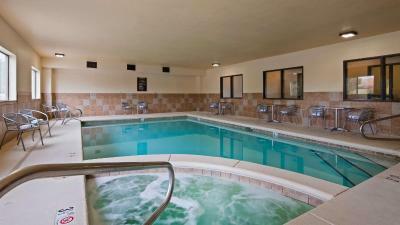 My only suggestion is that the "pet potty" areas are mostly rocky and could use more grass. 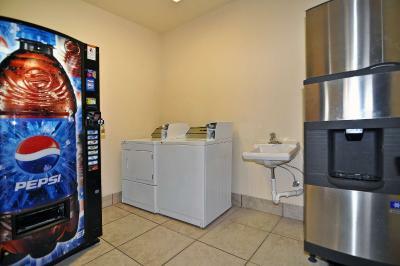 My dog is definitely used to doing his business on a lawn! 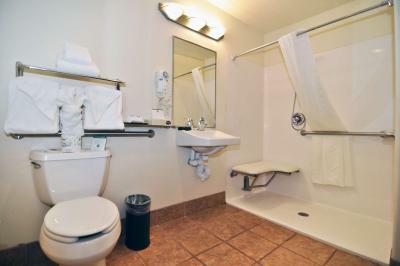 It completely met the standards I've learned to expect from Best Western.